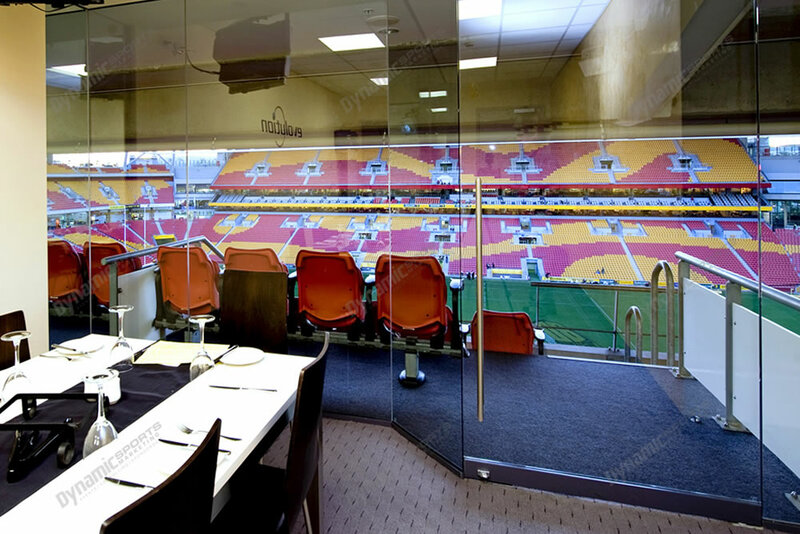 Ultimate Corporate Suites are for when you need to make a big impression. 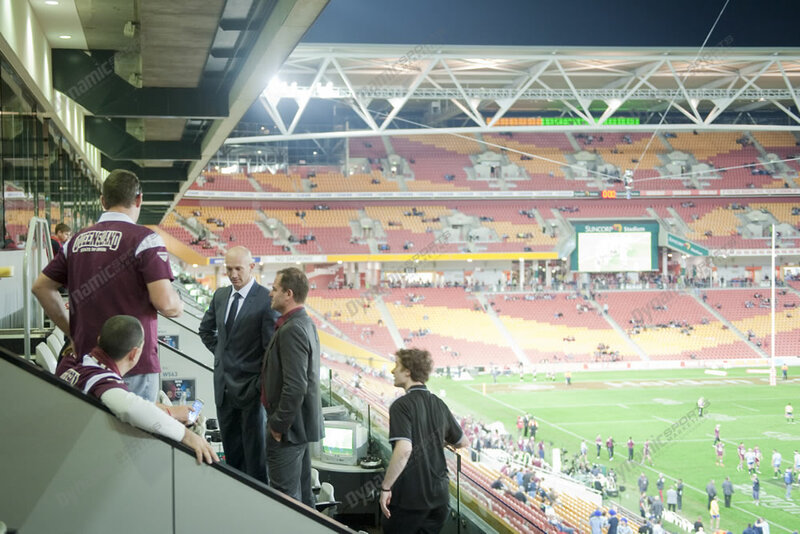 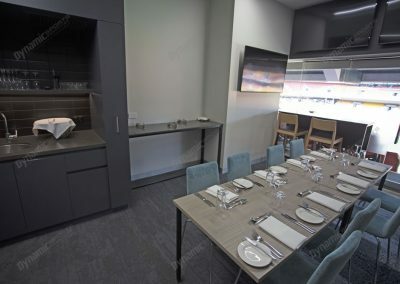 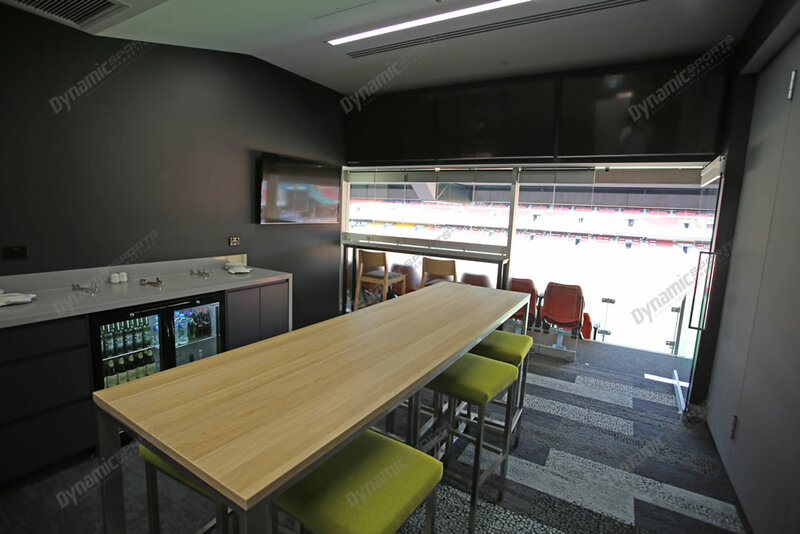 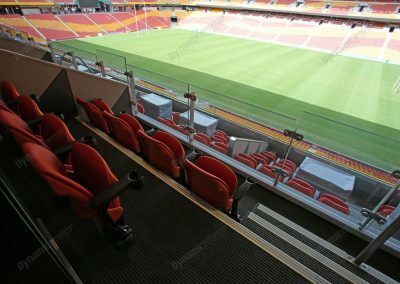 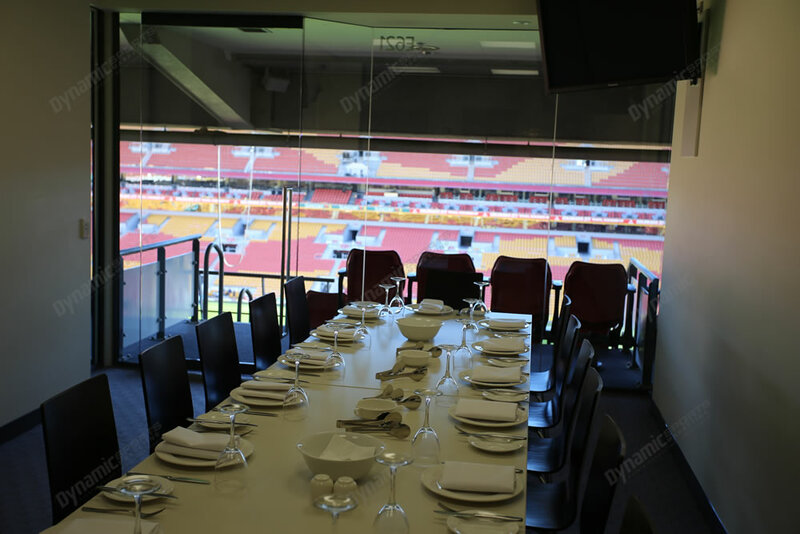 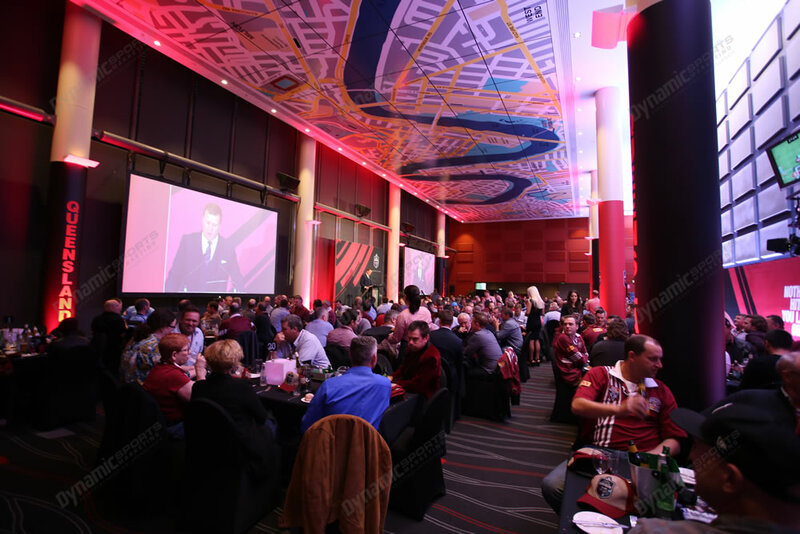 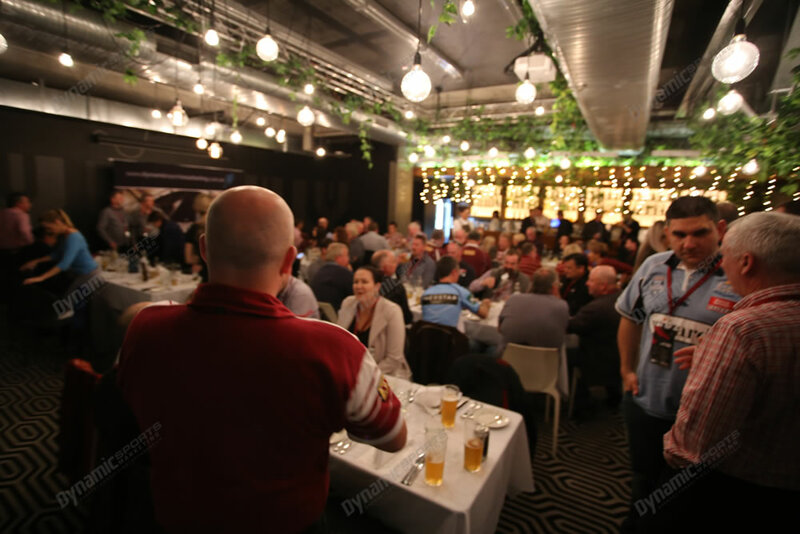 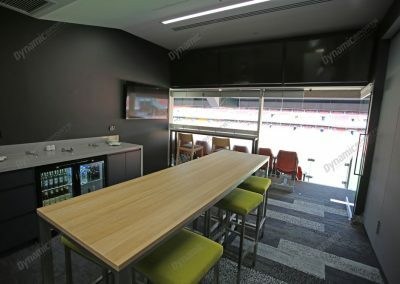 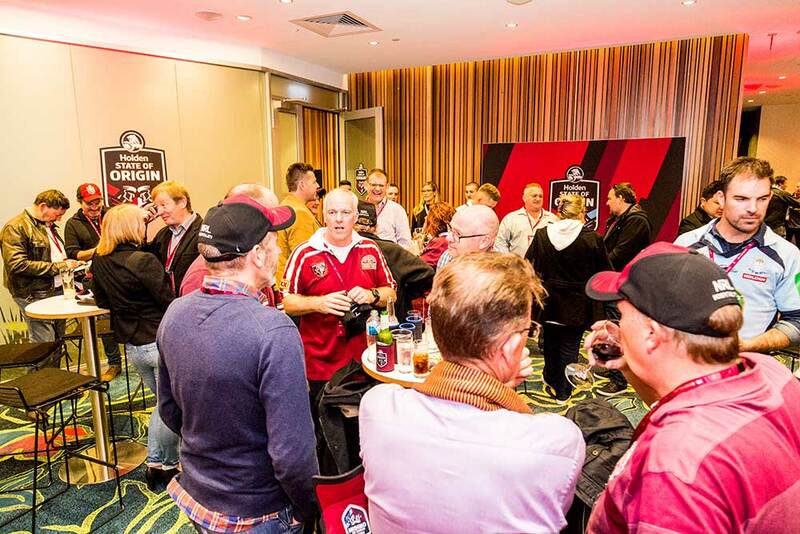 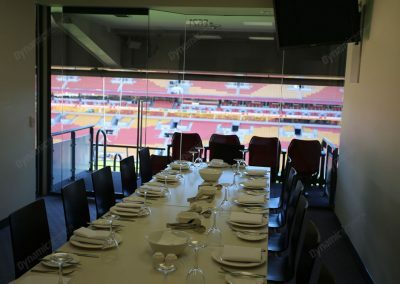 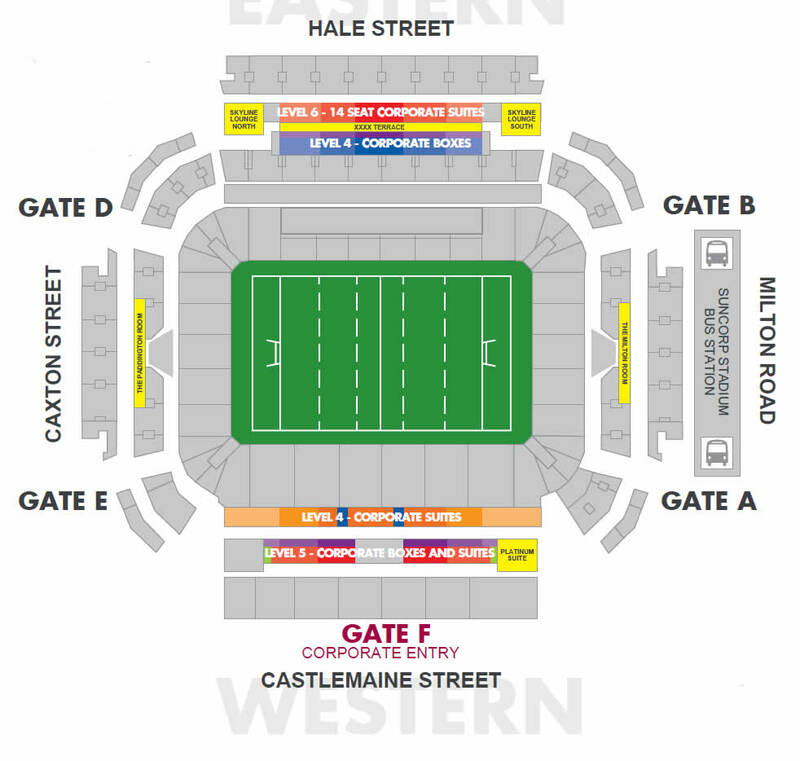 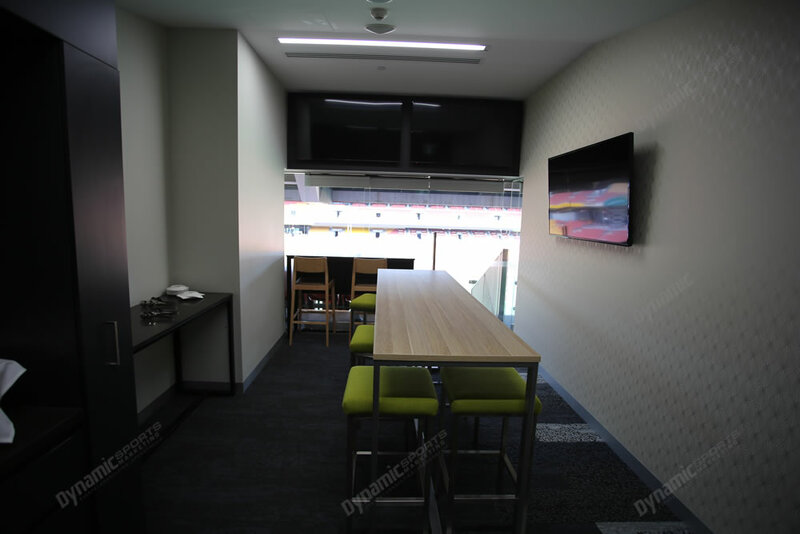 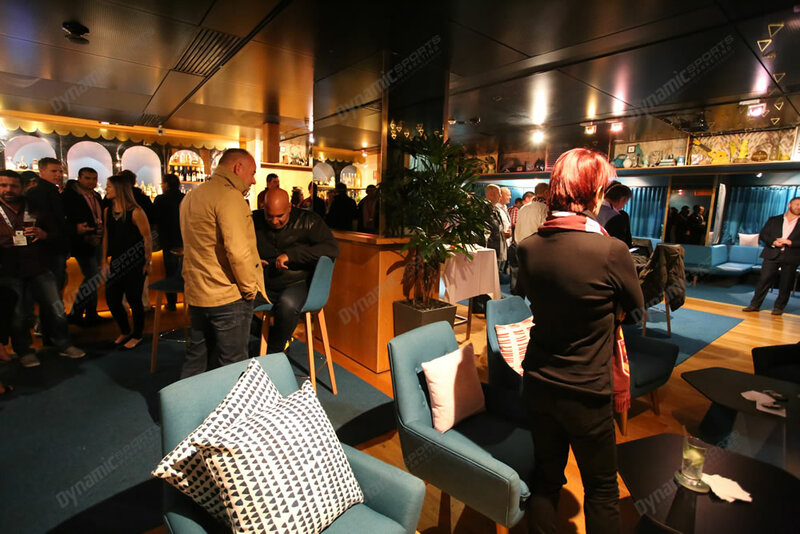 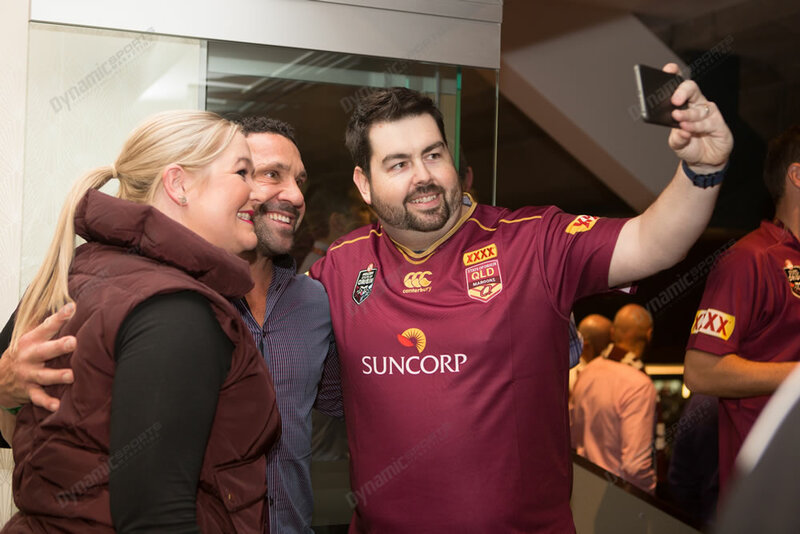 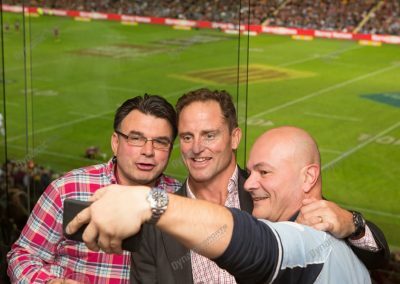 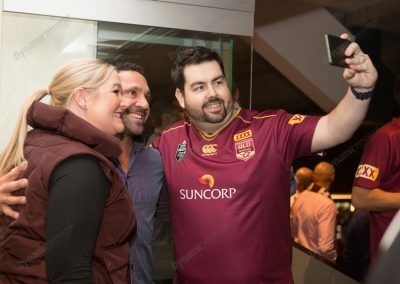 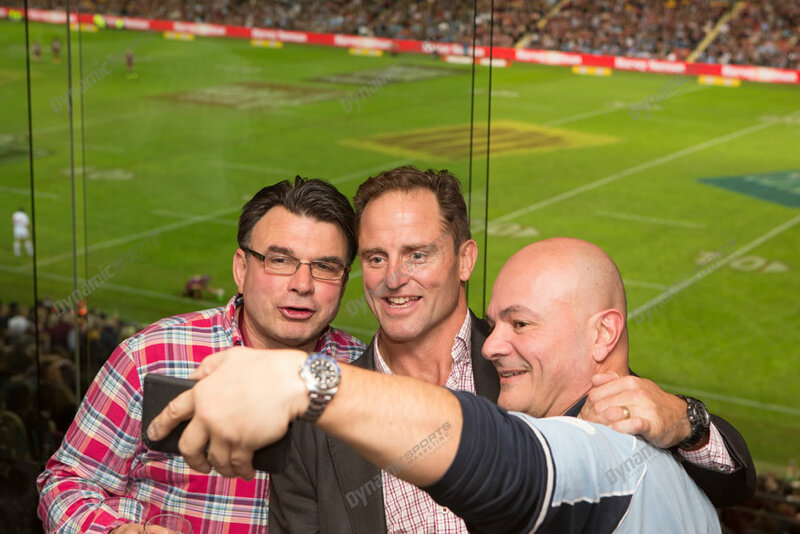 Not only will you have one of the best corporate facilities at Suncorp, your Suite will be visited by past State of Origin legends, giving your guests a chance to mingle with heroes of the game, whilst a professional photographer captures the moment. 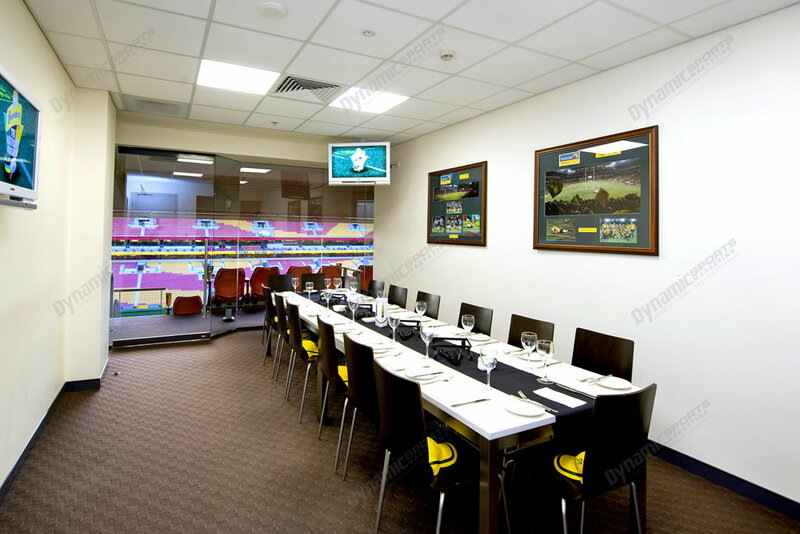 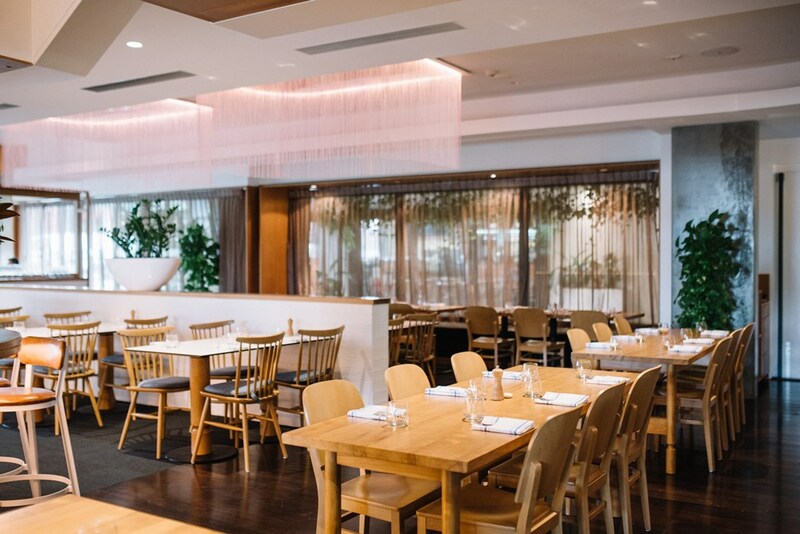 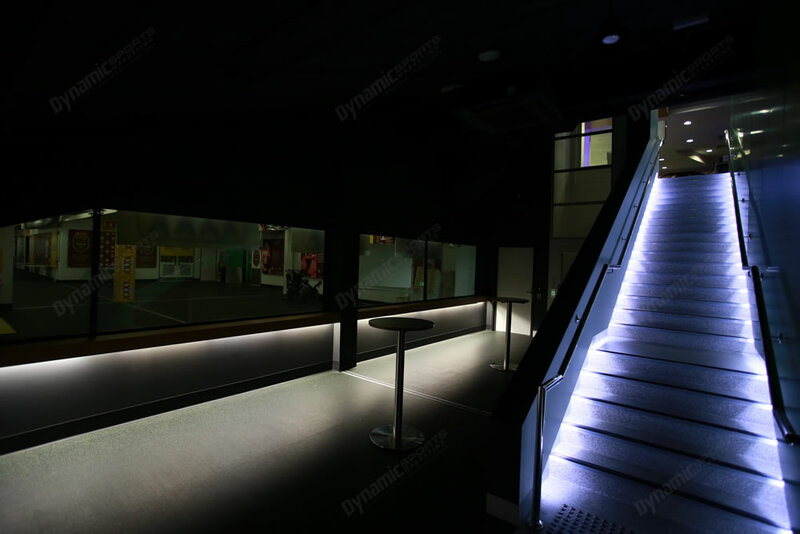 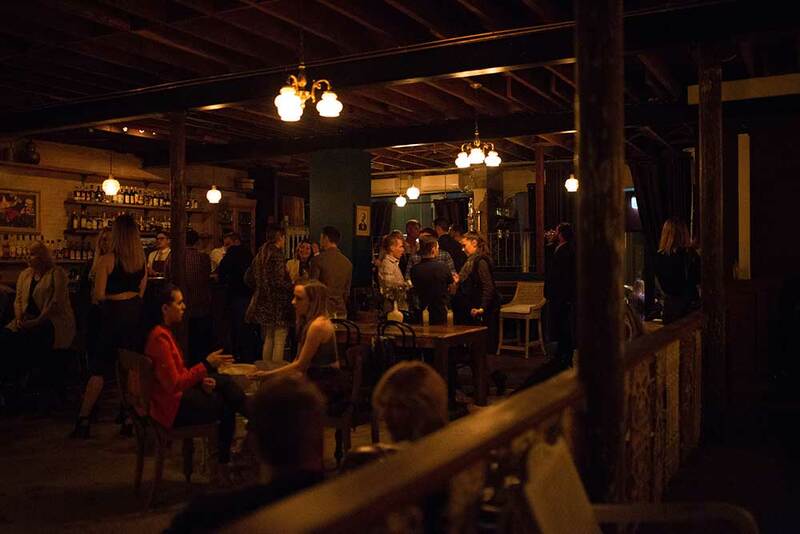 We will take care of everything pre-event, from catering (top line seafood and BBQ menu, and Platinum beverage package including spirits is supplied) to ticketing and invite management assistance. 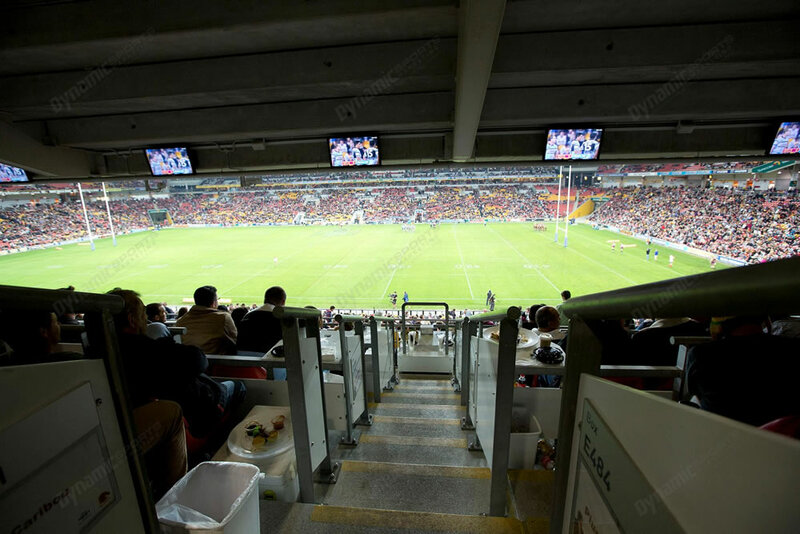 Make the evening an interactive one, with prizes supplied for "pick the score". 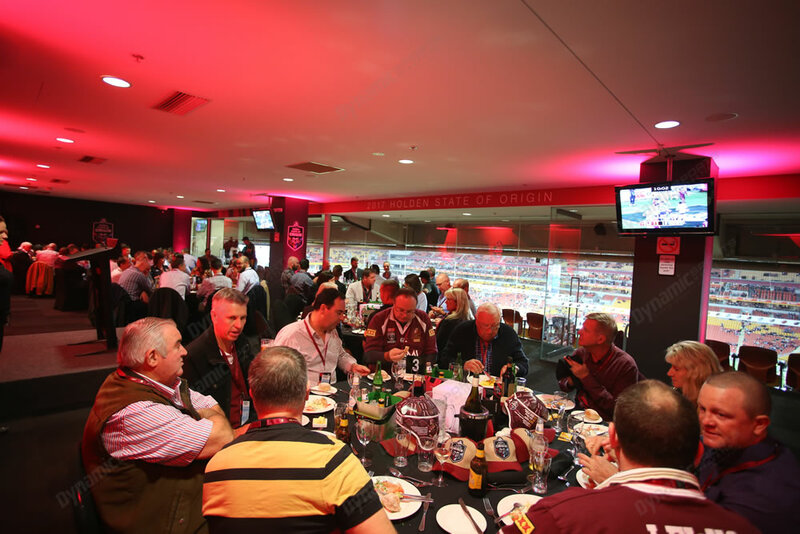 Your guests will be provided a premium corporate gift, such as a replica Steeden football to be signed on the night by the Origin legends. 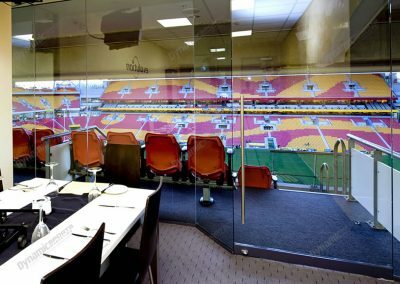 Corporate Suite tickets that gain entry to the Corporate Level. 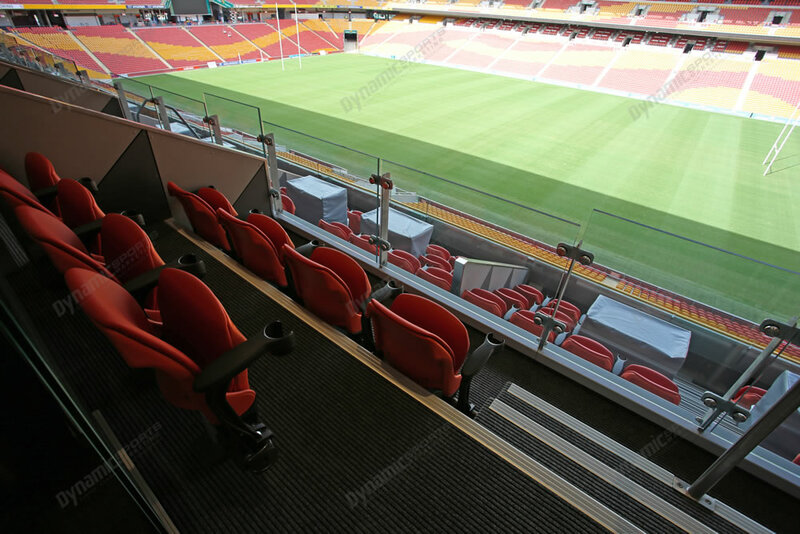 Price is $1495pp + GST. 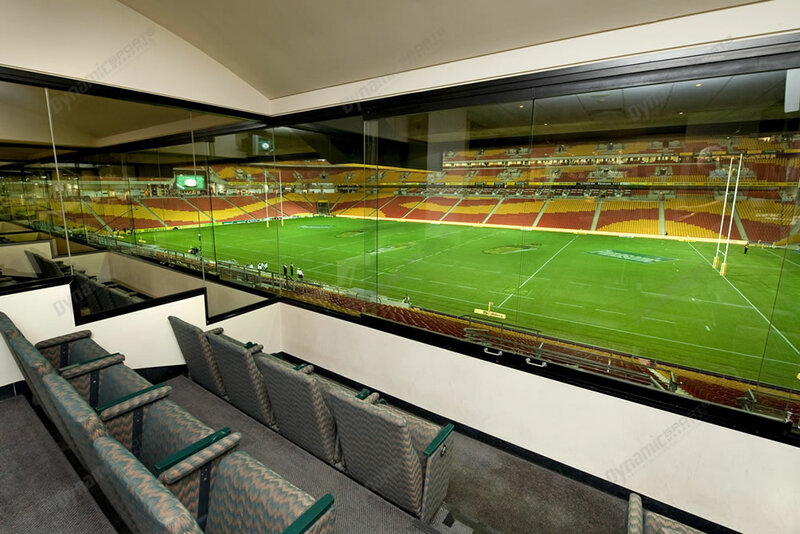 Total all inclusive investment for this 14 person package is $20,930 + GST.